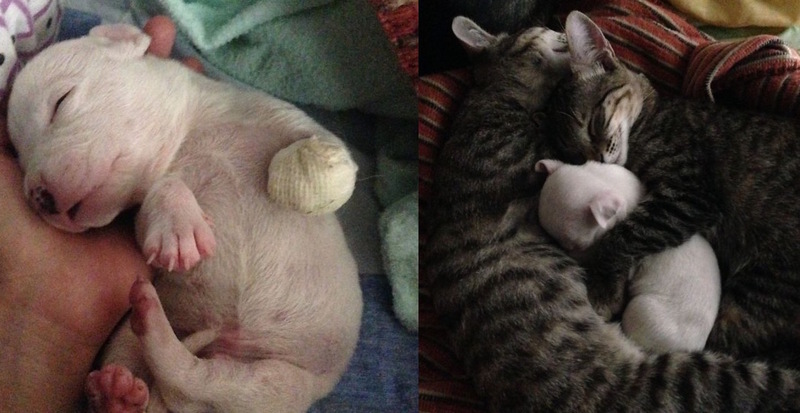 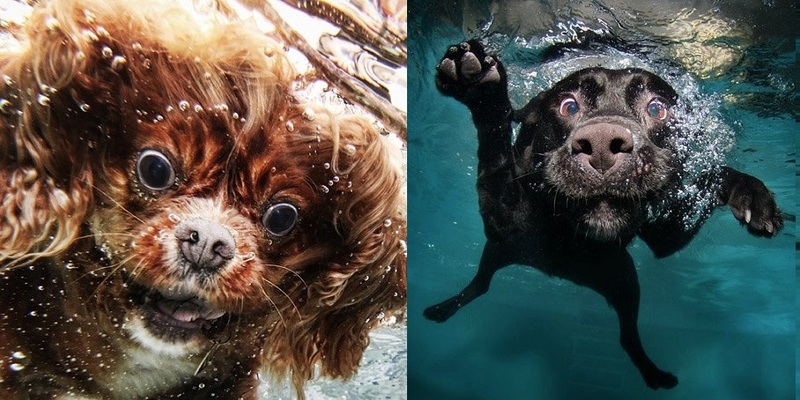 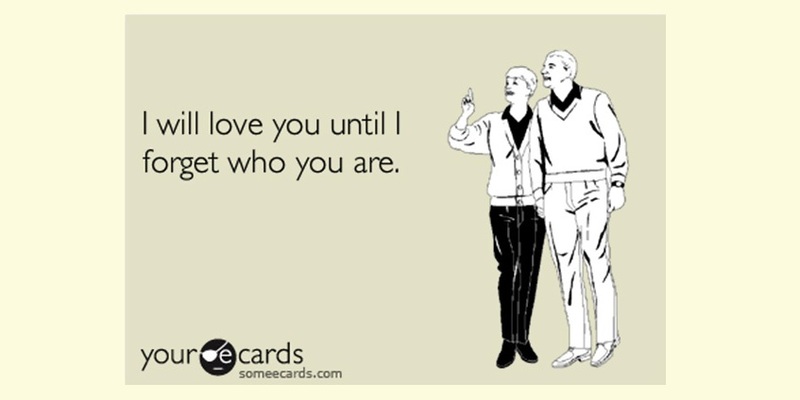 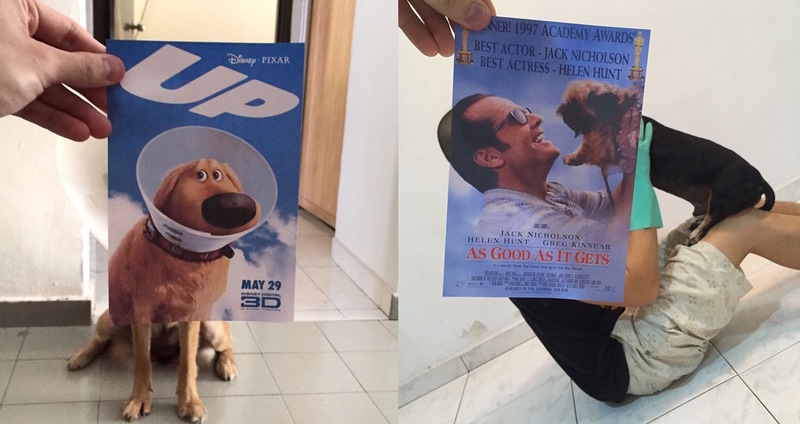 If there is one thing the public can’t get enough of, it is cute animals and their crazy and cute photos and videos. 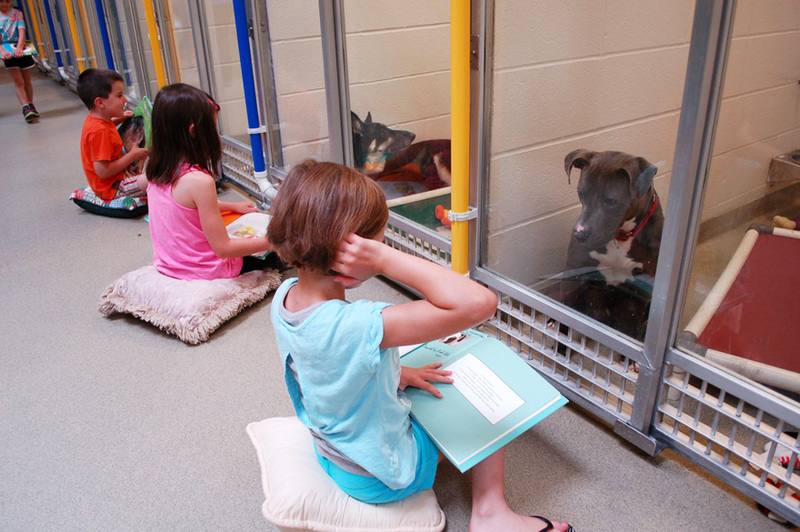 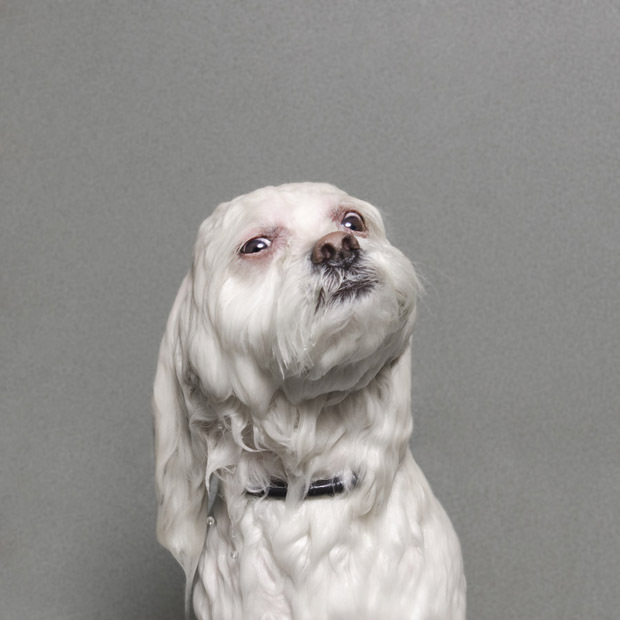 Especially in the case of dogs, photographer Sophie Gamand has found a very interesting subject for her pictures, as well as a medium to explore human nature through its comparison and examination of mankind’s best friend. 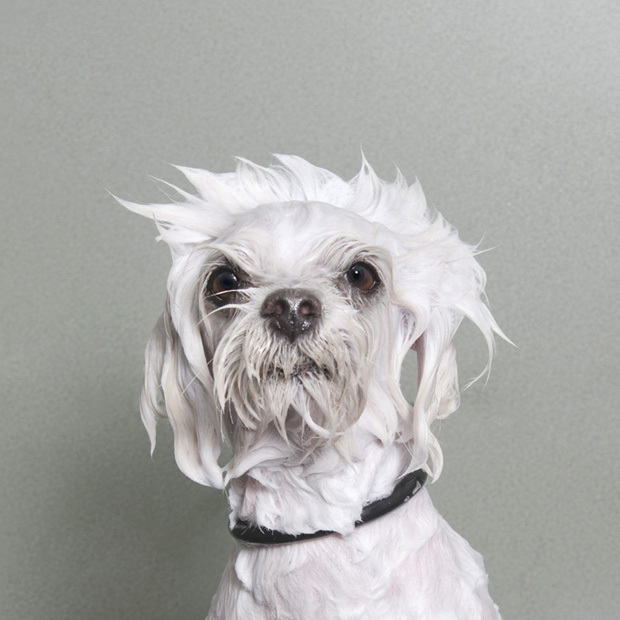 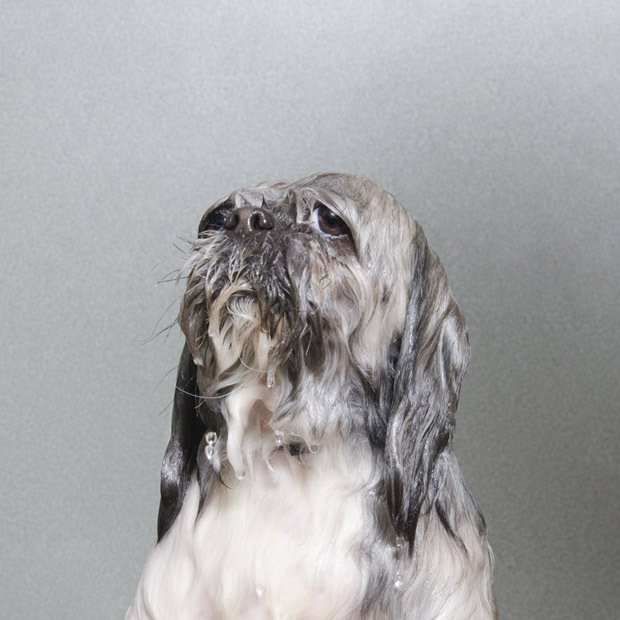 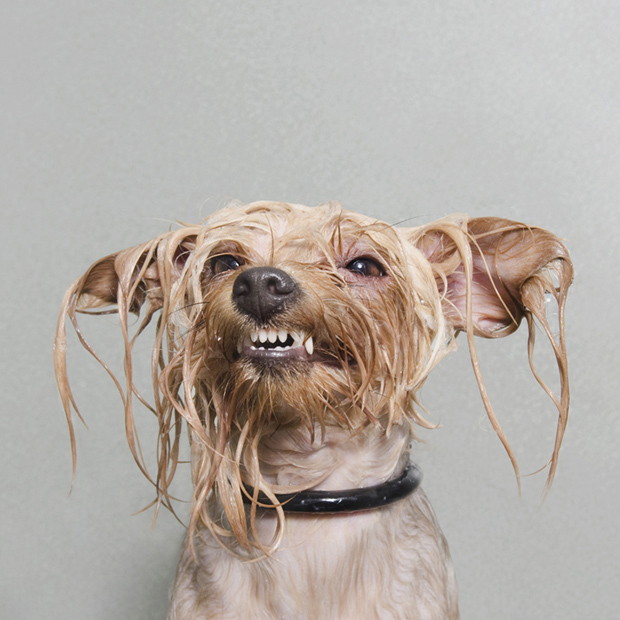 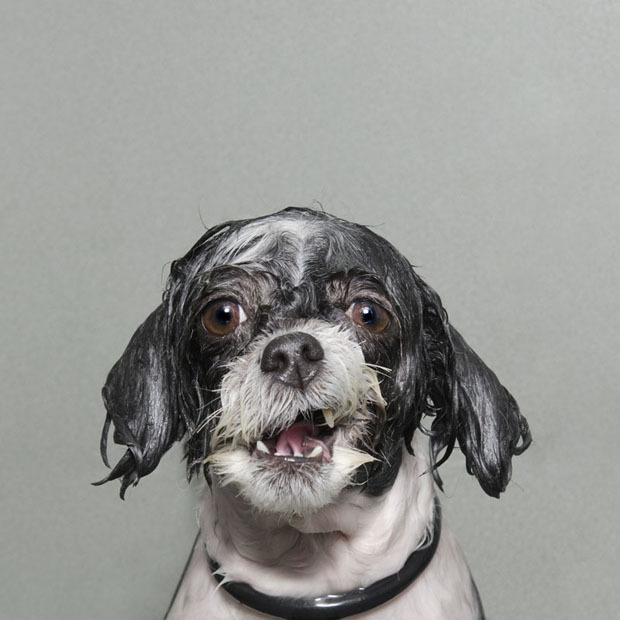 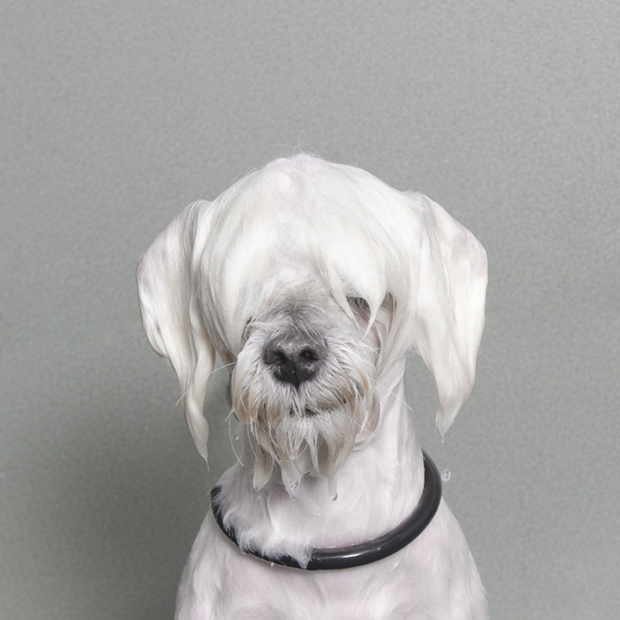 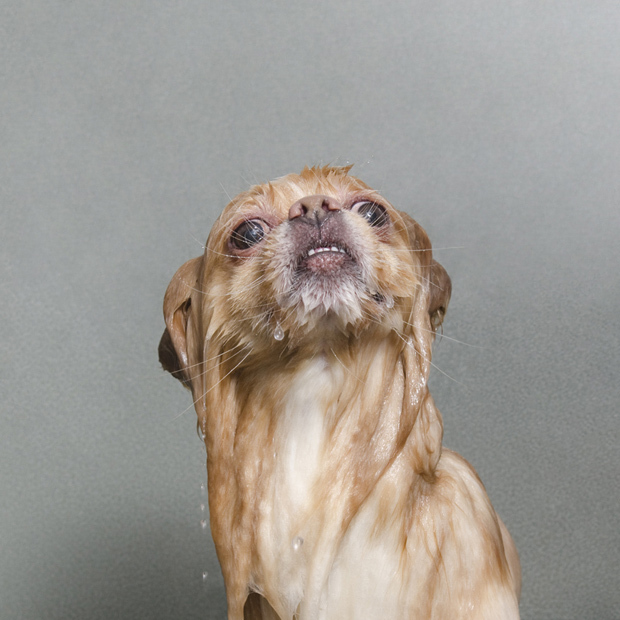 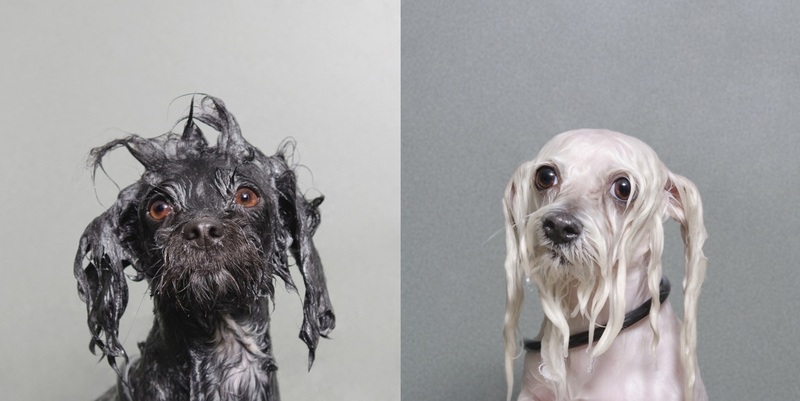 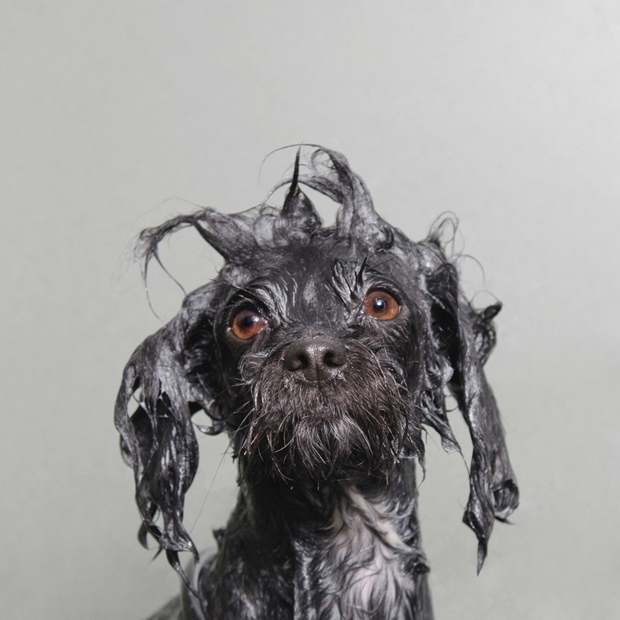 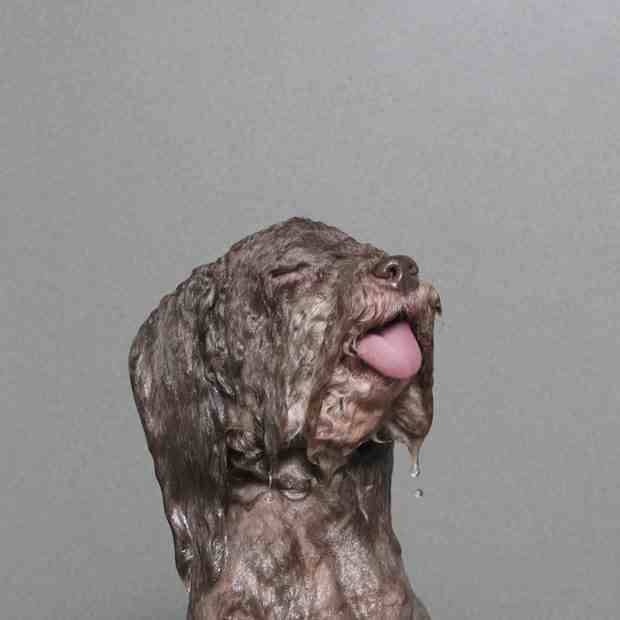 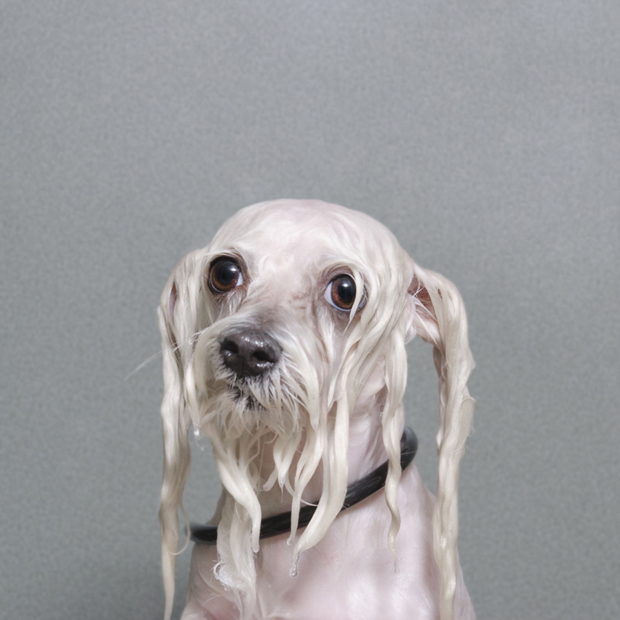 In her series Wet Dogs, the French artist has visited a groomer’s shop and captured her furry models mid-bath in an assortment of wet, goofy and hilarious poses and grimaces.